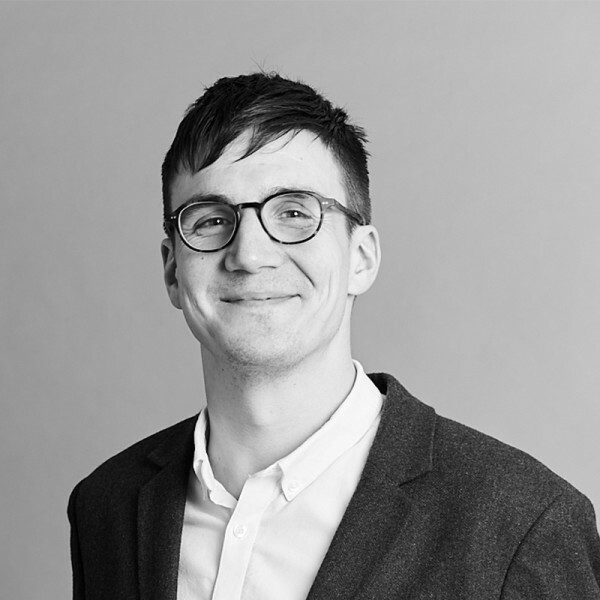 Mike has worked for Hopkins Architects since early 2012. He studied at the University of Nottingham and University of Edinburgh, where his projects received critical acclaim. His work was also exhibited at the 11th International Architecture Biennale in Venice. Mike has particular expertise in the education sector, and has taken on important roles for a number of key projects for Hopkins. These include the Yang Science Centre for Abingdon School, which includes 21 laboratories arranged on 3 floors in a building that forms a welcoming new entrance for the school’s northern boundary. He also worked on the Engineering and Science Library at the University of Nottingham, modernising and expanding on the existing George Green Library to 21st-century standards and infusing the building with natural light. Mike has just finished working on a new Academic Building for Brighton College, a flint and brick faced building located within George Gilbert Scott’s historic campus, and the second Phase of the Institute in the Park at Alder Hey Children’s Hospital in Liverpool. He is currently the Project Architect on the Department for AI, Astrophysics, Global Science and Humanities for the University of Exeter.